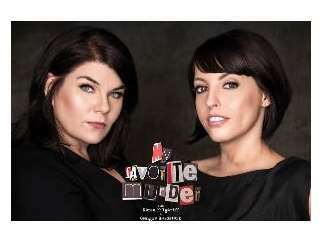 Ready yourself for a murder adventure hosted by Karen Kilgariff and Georgia Hardstark, two lifelong fans of true crime stories. In each episode of the podcast, the girls tell each other their favorite tales of murder, and hear hometown crime stories from friends and fans. Check your anxiety at the door, 'cause Karen & Georgia are dying to discuss death.